A year ago today, December 13, the Thomas Fire had swallowed large swaths of Ventura County and crept to within striking distance of Montecito. Within just a week, it would leap into Santa Barbara’s front country and set the stage for the late-night debris flow that took 23 lives. In the immediate aftermath, KCRW and the Santa Barbara Independent interviewed residents and responders about what they’d experienced and what they thought might come next. 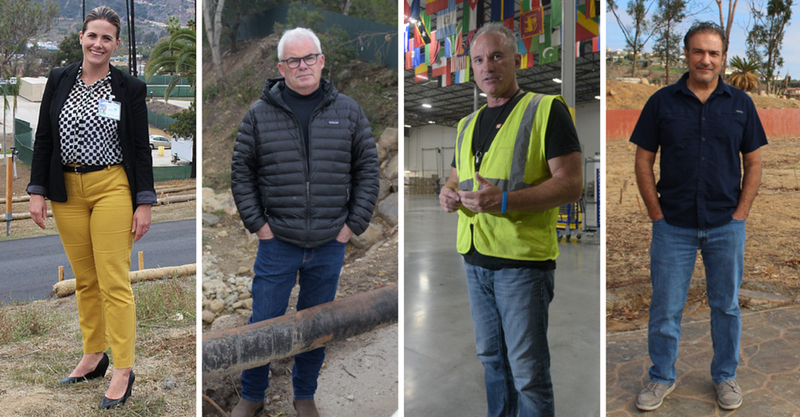 This week, as we commemorate those anniversaries, we’re checking back with some of those people, from a former Montecito homeowner who moved away to a Ventura resident vowing to rebuild. You’ll hear about the importance and challenges of emergency messaging and a bold new initiative to keep communities safer. The interviews were conducted by KCRW staff and edited for print by the Independent for brevity and clarity. On January 9, the walls of our bedroom cracked open when a garage across the street broke loose from its foundation and crashed into our house. A wall of debris higher than our roofline swallowed us. It’s impossible to block from my memory. I don’t like thinking about it, but the more I do and I’m honest about it, the better I’m able to move forward. My husband and I are doing well now. We bought a place in Hope Ranch, up on a hill where there are no boulders. The day of the disaster, my husband said so clearly and almost viciously, “We will never return to this house. We will never live here again.” We knew we couldn’t. It was just too traumatic. It’s scary entering this time of year again. Last week, we heard the rain falling on our house. Even my husband, who doesn’t talk much about what happened, said, “I don’t like the sound of that.” And who doesn’t love rain? I mean, I love rain, and we need it. But it scares us still. I’ve sought emotional support. I’m so grateful for Cottage Hospital for their programs. For a good while, I was part of the survivors’ group. I was both humbled and touched to be part of it because I met people who will be forever in my heart. They’re incredible people, strong. I’ve also sought out a PTSD specialist. I did that early on, and then I stopped because I thought everything was fine. And then you get a trigger. They come out of the blue. I’m grateful to have my husband with me, and our son, who’s very supportive. We’re getting there, but we still have a ways to go. We also just adopted a doggie from the Santa Barbara Humane Society. His name’s Walter. He was brought here from Florida after the hurricane. So we’re soul mates. He’s the most loving, sweet dog. But this part makes me sad: He had a family in Florida. You can tell. He was loved. And if that family can hear this, I hope they know that he’s in really good hands, and he’s very loved. 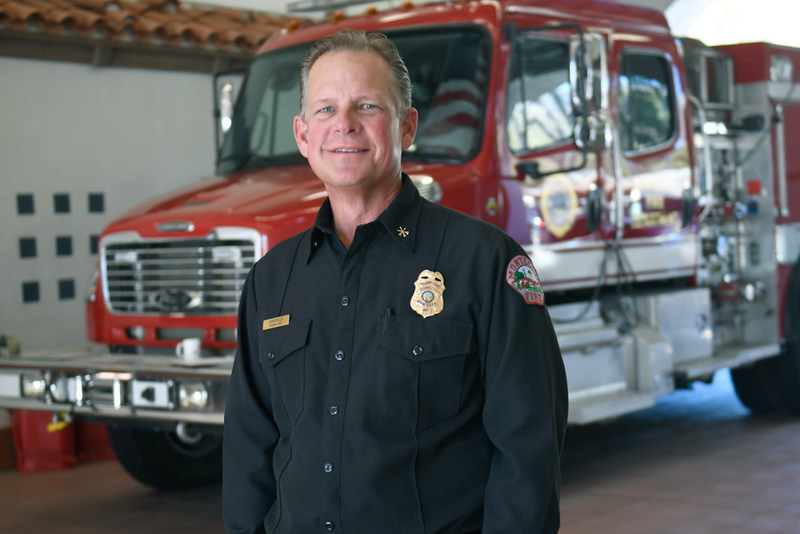 I retired as Santa Barbara City fire chief in March, and now I’m part of the Partnership for Resilient Communities. 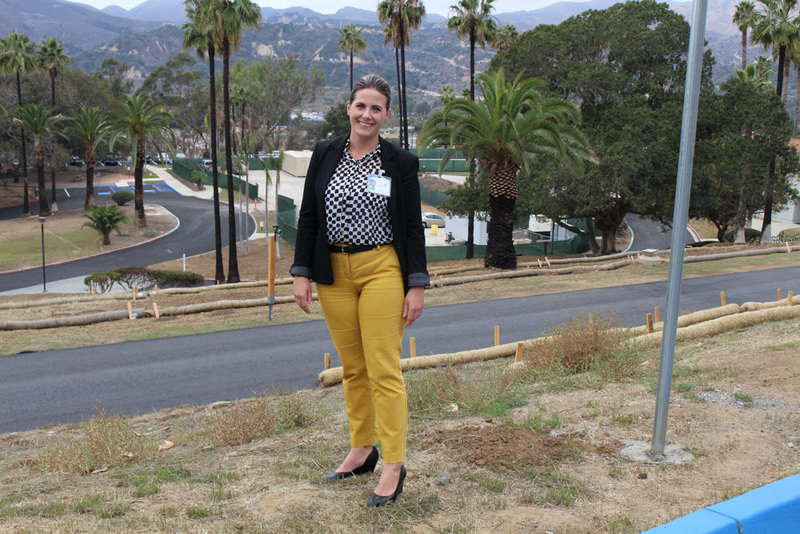 We’re a nonprofit that formed in the wake of the January debris flow. We’ve worked with some of the best scientists around here ​— Tom Dunne from UCSB; we brought in Matthias Jakob from Colorado ​— ​and it’s their opinion that we’re still at high risk for debris flows. People can disagree with that, but that’s the assumption we’re working towards, and it’s why we’re raising funds [to install 15 steel “ring nets”] in the canyons above Montecito. We looked at what the rest of the world does [to mitigate the impacts of debris flows], and we eliminated a ton of other options before we settled on debris-net technology. Everything else is either too impractical, too expensive, or too invasive. We’re using a company out of Oceano. They’ve installed these nets all over California. We’re not proposing that they be up there forever. Our hope is in five years the vegetation grows back and the landscape stabilizes. As part of our permit, we are required to provide the money upfront to remove the nets and the debris behind them. We are in the permitting process now, so it’s something you’re going to be seeing and reading more about, especially as we enter into this fire/flood cycle. We deliberately called ourselves the Partnership for Resilient Communities because we knew that what we learned we wanted to pass on to other people. 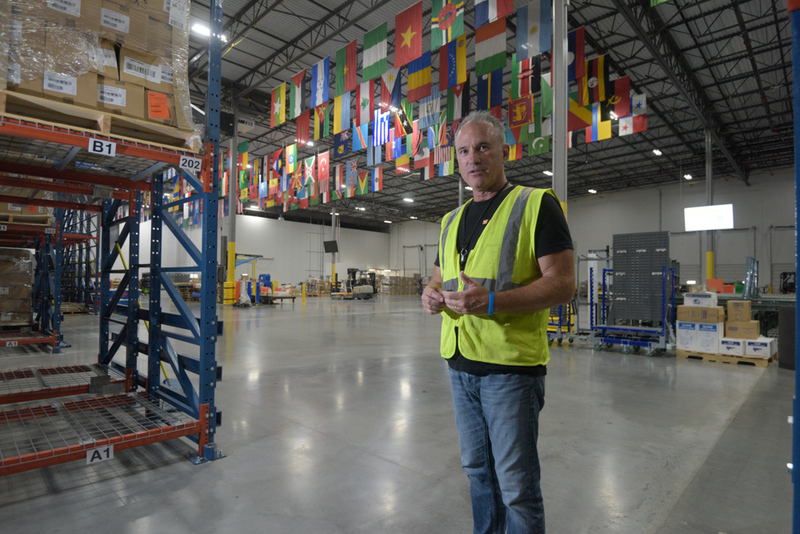 We’ve reached out and shared information with places in Northern California, Ventura, and Los Angeles so they don’t have to go through what we went through. We’ve moved six or seven times, so we’re not the most attractive renters, with dogs and cats and kids, but the house is still inundated with mud. We’re in an impressively complicated navigational situation with the insurance company and the county. It’s going slower than I think anyone would have liked, but you can understand it, considering the magnitude of the event. I’m just terribly thankful. For whatever discomfort and fear and inconvenience happened [to my family], it could have been so much worse, and it has been for a lot of people. I’ve met personally with a lot of people who were part of the victims fund to disperse money. I felt the privilege of being able to tell people that there are people pulling for you. No one really knows what to do, what to say. I’m better at the work part, but the interpersonal, social fabric that holds people together is something that you’re aware of. Being part of a community that was hit ​— ​it was a real learning experience. 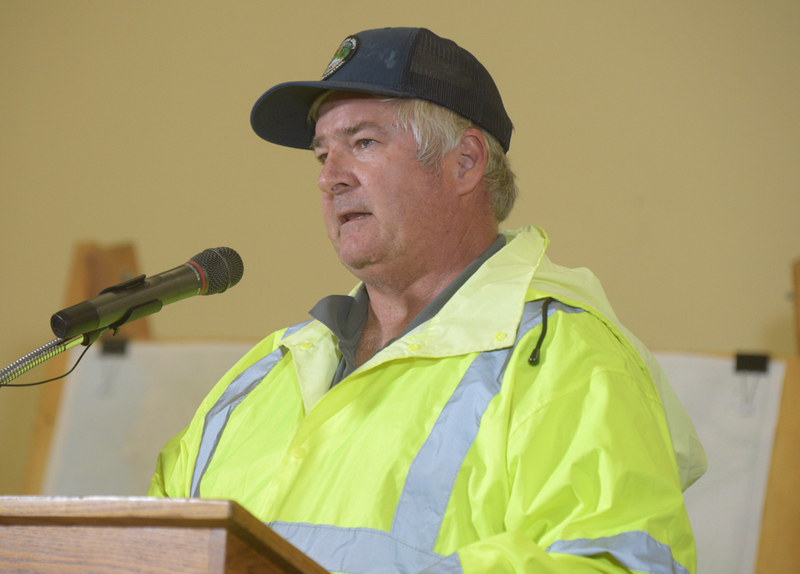 It was my personal view [following the debris flow] ​— ​and with a lot of respect and admiration for the people who do this in Santa Barbara ​— ​that the [emergency notification] system was broken. The messages were confusing. It needed to get fixed. I think improvements have been made, but what happens when cell towers go out, communications don’t get through? It’s still a problem. We are going to rebuild. We have plans, and we’re just trying to get through the approval process. The good news is the county came in and cleared all this and did a spectacular job. 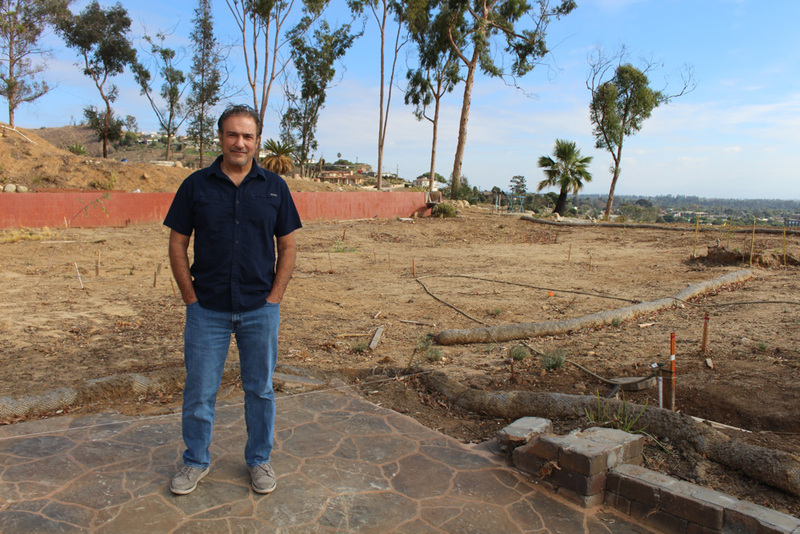 The permitting process for a rebuild in the [City of Ventura] is something completely different. They’ve done a terrible job in providing a framework for fire victims to rebuild. As it is, we’re at least a year and a half out from completing the project. That puts a hardship on a lot of homeowners. We’ve been staying in a condo. It was not an easy task to find it. Our advantage is we’ve lived in the community for 35 years, so we have friends and friends of friends. Not everybody is that lucky. Our insurance company, for the most part, has been pretty good. We haven’t gotten a final settlement yet, but we’re confident they’re gonna do the right thing. The thought never entered my mind to not rebuild. It never came up in conversation with my family. What we’ve considered is how to rebuild so that should another Thomas Fire hit this home it would withstand it. There are very few places like this in Ventura, or anywhere else in the world. So yeah, of course, we want to stay here. We hope residents get emergency alerts from news media and other reliable sources. But at the end of the day, our goal is to have 100 percent of our community members enrolled in the county’s Aware and Prepare notification system. The information is available at ReadySBC.org. It’s a very simple process to opt in. No emergency alerting system is foolproof. The federal WEA [Wireless Emergency Alerts] system is supposed to be the answer for that, but just recently, during the presidential test, I was sitting in a room with a bunch of people and some phones didn’t alert. The county resurrected its Radio Ready several months ago, so when all else fails, you will be able to get emergency notifications that way as well. The chance of a disaster like what we had last January is always there. Each passing year it gets less likely, but the potential is there. To that end, the question is, what have we been doing about it? 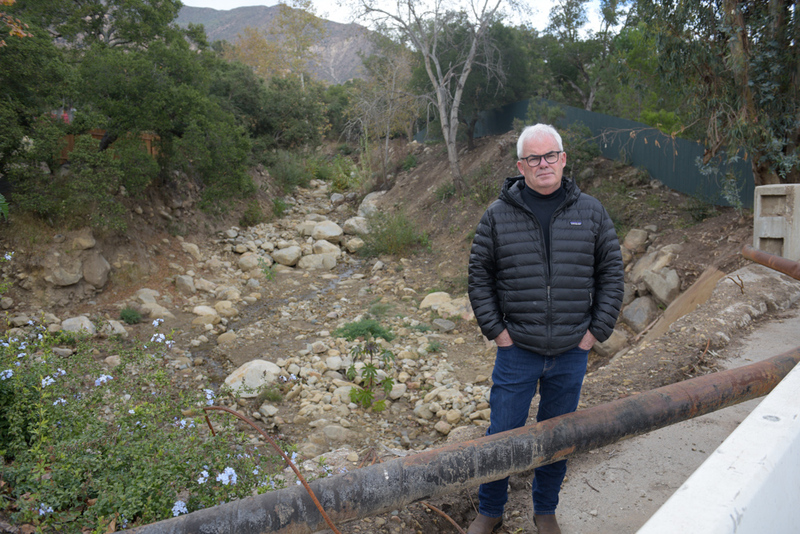 We’ve spent over $100 million opening up creek channels and debris basins in Montecito. All of them are ready to take on the winter. If there are events that cause debris to either get caught in the debris basins (which is where we want it to be caught) or downstream in the channels, then we’ll take action like we did after January 9. Now as for the debris on private property, that’s a personal decision. In one respect, if material were left there, [the property] would naturally get higher. And if you built on top of that, you would be to some extent more resilient, because you’re at a higher elevation. But that’s not always possible. Certainly, if a home is completely lost, we want it rebuilt at a higher elevation. That’s probably the best mitigation factor, along with maybe stronger materials. But homes that weren’t completely destroyed and are going to be restored where they’re at, they really aren’t any safer from future flood or debris flows. December 4 was a pretty horrific night. Our patients were extremely resilient. I had five adolescents in my car with me when we evacuated to the fairgrounds. [The staff and I] were able to set up shop there and work all night to get everyone transferred out to appropriate [psychiatric] care. It was a pretty phenomenal event when you look back at it. The next day, we came out here and realized that we lost all of our utility infrastructure ​— ​our electrical equipment burned, our generator, our pump house for the water supply. At that time, we had 87 patient beds. We lost 32 of them. I got several calls during that time of people, families not being able to find services. Now that we’re open again, we’re seeing patients who did not receive the help they needed in that gap. There are some pretty devastating results of that, especially in terms of the adolescent population. We provide the only adolescent beds in San Luis Obispo, Santa Barbara, and Ventura counties. Patients typically come to us during one of the worst days in their lives. It’s a population that is vulnerable and discriminated against and, unfortunately, has not been a priority. It’s evident by the lack of resources. The devastation of losing those beds, the devastation of not having enough beds even before the Thomas Fire ​— ​there needs to be more attention paid to making sure we’re a better safety net to those in our community who are suffering. We’re hoping to have all of our beds open early in the New Year. Tune in to KCRW all this week to listen to the full interviews.